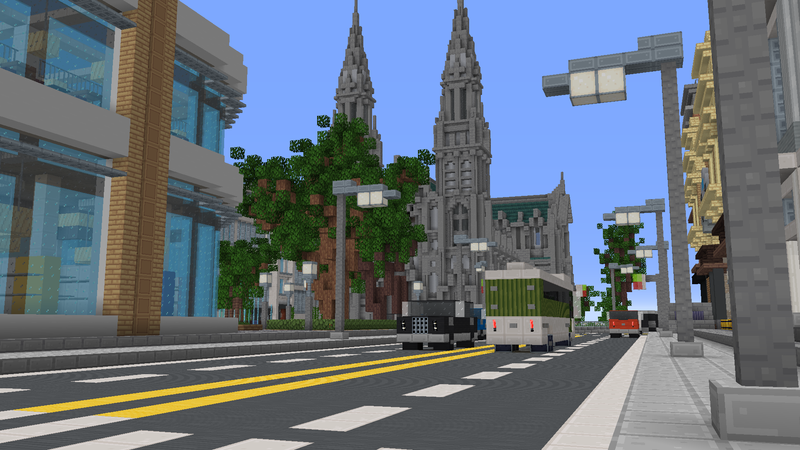 Roleplay in a massive and detailed city! With over 1,000 hand-detailed rooms, there are stories, secrets, and mini-games around every corner! Build with the city’s full texture pack in your own worlds! Take on any role you can imagine! 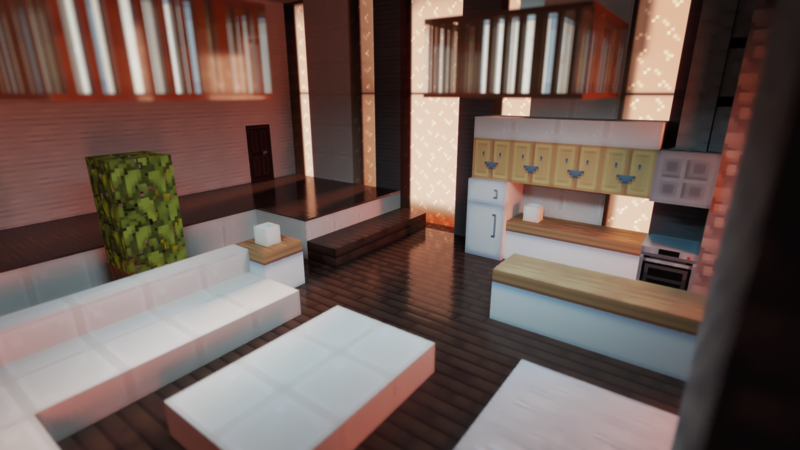 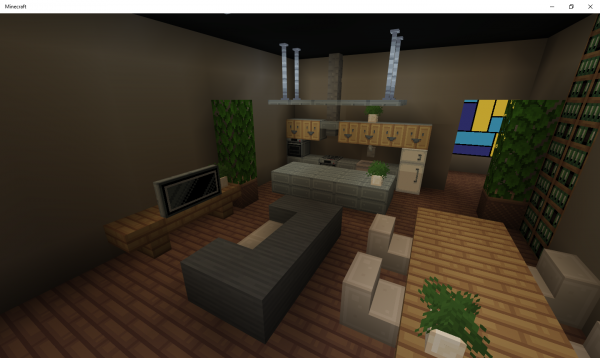 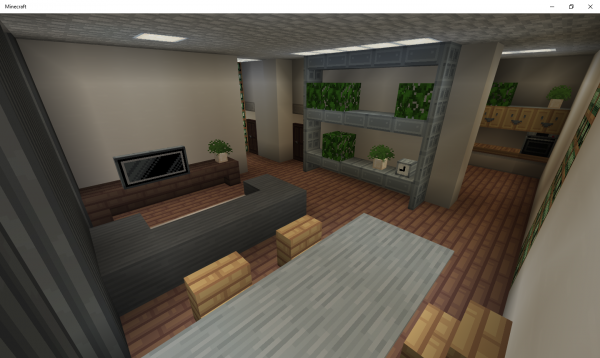 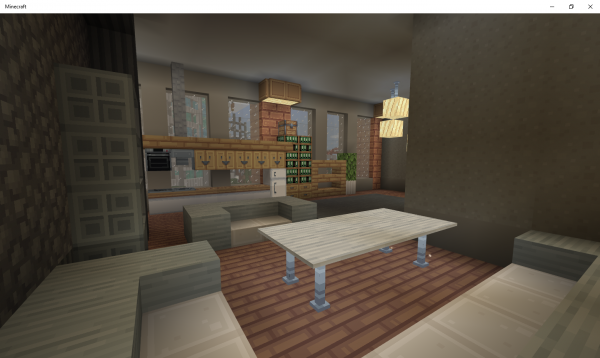 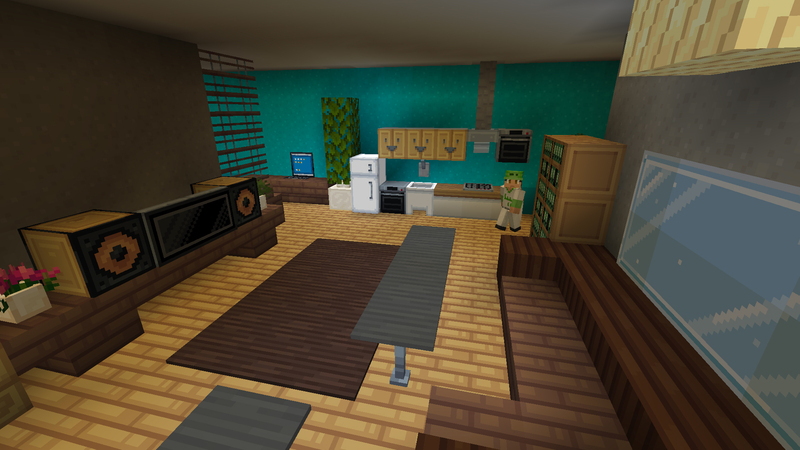 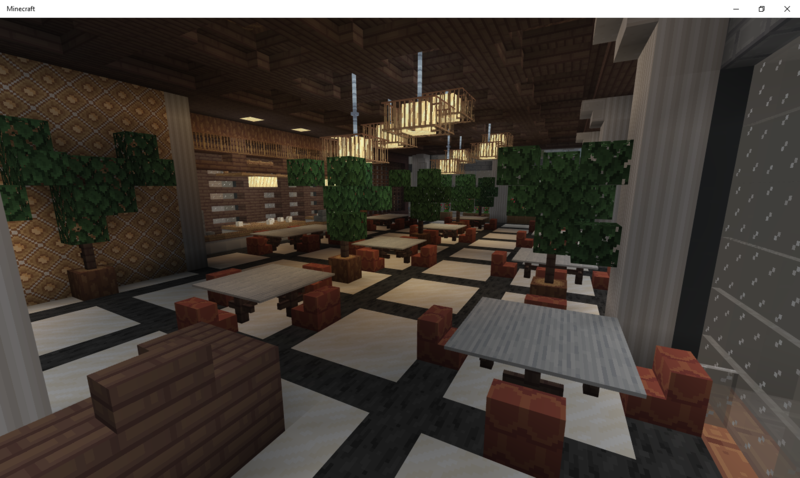 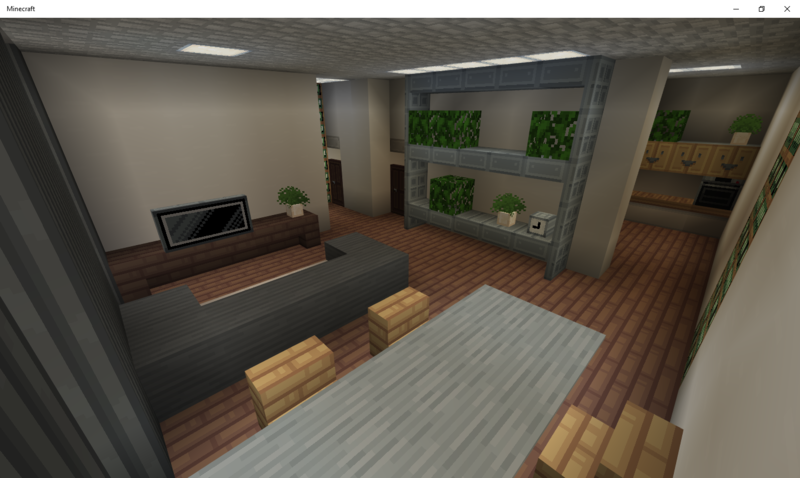 An amazing texture pack for interior design! 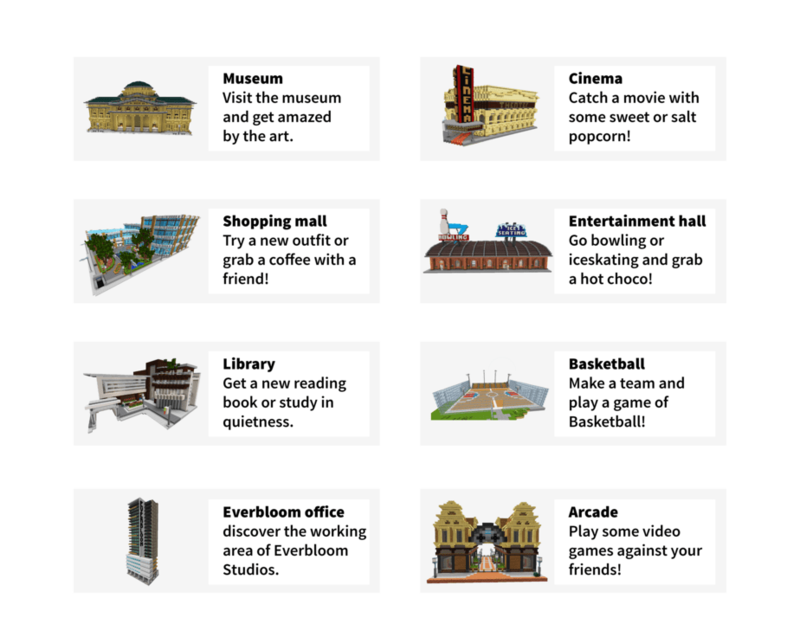 Tons of things to do!